Directed by Jee-woon Kim. 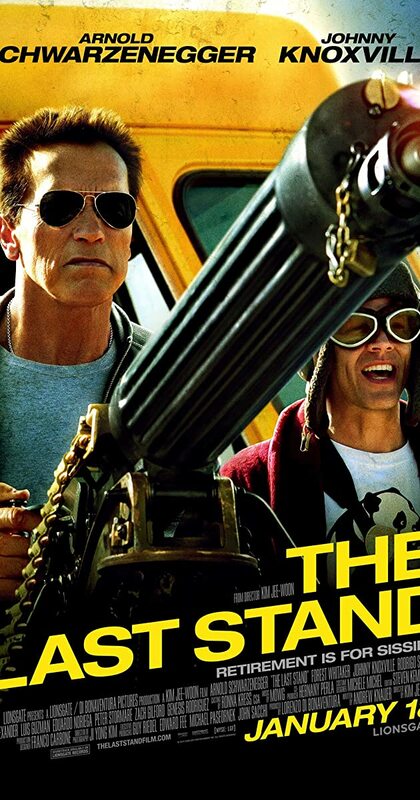 With Arnold Schwarzenegger, Forest Whitaker, Johnny Knoxville, Rodrigo Santoro. The leader of a drug cartel busts out of a courthouse and speeds to the Mexican border, where the only thing in his path is a sheriff and his inexperienced staff.